Is your more potant or less potant than cyper tc? Cyper is a post patent formula of the original Demon Insecticide. It is somewhat stronger and more potent in the short term than Bifen. Bifen is the post patent formula for Talstar Insecticide. It tends to be slower acting than Demon or Cyper. 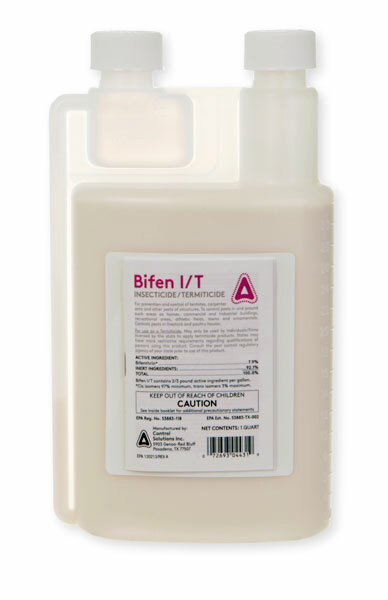 Bifen is great for lawns and general indoor uses. Cyper is too strong in my opinion for lawns and if it gets on you, could cause a slight burning effect, like a sunburn. It really depends on what you are trying to kill. We do not manufacture any insecticides. We are simply a wholesale distributor.